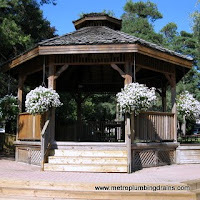 At Metro Plumbing and Drains we have a great team of plumbers with extensive experience, skills and knowledge. 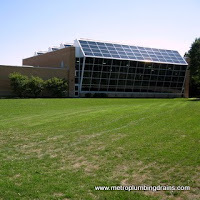 "I highly, highly recommend Metro Plumbing and Drains for any plumbing work you need done!!! We called this company after having some bad experience with another plumbing company. 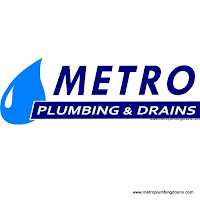 The plumber from Metro Plumbing (I might be wrong, but think his name was Rob) arrived in a timely manner, he was very polite, he not only professionally located the problem but also took his time to explain the problem and the options we had in a plain language. The job was done efficiently and the price was really good. I would surely recommend this company to everyone who needs a professional and reliable licensed plumber." 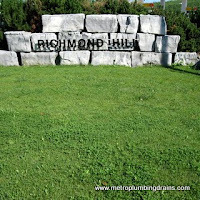 Vitaly in Richmond Hill. 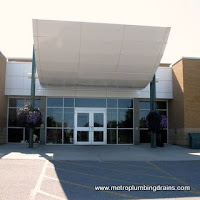 Metro Plumbing and Drains always works hard in guaranteeing best quality repairs as a result of any projects that our plumbers complete, as well as providing excellent customer service. -We always have an on-call plumber, in case of emergencies. 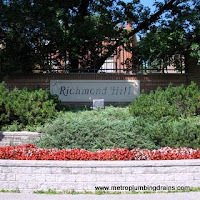 Call us 24/7 for any commercial or residential plumbing or draining problem in Richmond Hill, Ontario.